Are you ready to experience the power of sound? The Adventure Time heroes will show you that it's pretty easy. Kill them by pressing correct buttons. 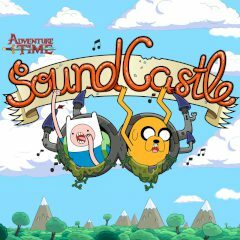 Have you ever been to the Sound Castle? Oh, you have missed a lot if you haven't been there. There are so many sounds inside, but also creatures, that react on these sounds in their own way. Step on the buttons and play sounds. Kill your enemies and have fun!